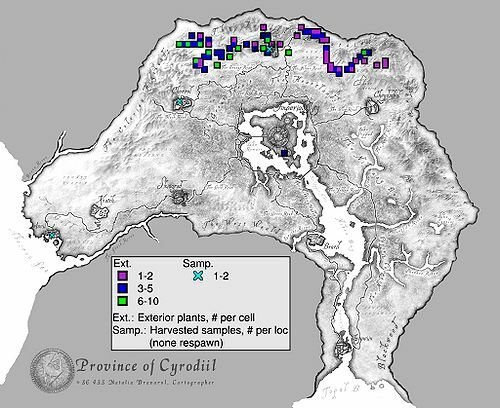 The ingredient Wormwood Leaves comes from the plant "Wormwood", which grows sporadically in the Jerall Mountains. 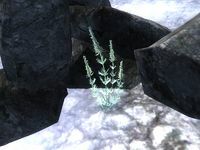 Without the Shivering Isles expansion pack, Wormwood Leaves are one of only two ingredients which can be used to create a Fortify Fatigue potion: at journeyman level or higher it can be combined with Flour. There are no negative side effects. Shivering Isles adds two more ingredients with Fortify Fatigue: Ashen Remains and Worm's Head Cap. This page was last modified on 29 April 2014, at 21:14.